Work closely together with the manufacturing organizations in Royal Philips and clients to improve manufacturing processes and drive cross learning across organizations, especially in the field of Manufacturing Processes & Quality. By working both within Philips as well as with external medical and high-tech companies, we keep our expertise at the highest level. 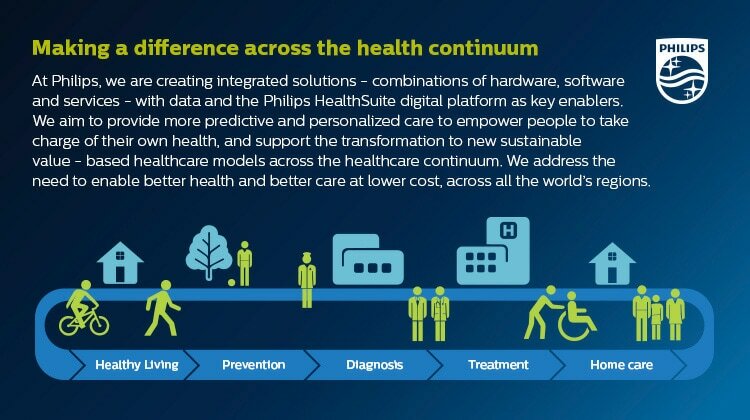 Philips Innovation Services, and within the department of Manufacturing Systems & Technologies, we know that customized manufacturing processes create competitive edge and we create the bridge from idea to market for each innovation journey. Do you have an idea that can change the world? Turning your brilliant ideas into working innovations that make life better is our drive and our deliverable. We welcome you to a challenging, innovative environment with great opportunities for you to explore. Our benefits are very competitive and designed around your preferences.